Kerri! Good to year that you are a fighter and that you have such great support around you. I am so glad that we are friends and relatives (although it may be a distant connection it still counts! Thanks Johnson-Pilling clans). 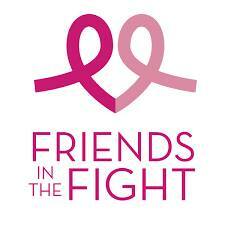 Keep going and may the next two visits to the cancer clinic help immeasurably! Sending my thoughts and love to you and your family!